GPMotoSports can quickly mount (and/or remove) your motorcycle tires using specialized tools to protect the finish of your painted, powdercoated, or chrome wheels ranging in size from 10″ up to 21″. Whether your wheels are solid or have spokes, GPMotoSports can properly mount on/off-road bias-ply, radial, tube-type, and tubeless tires. To ensure your motorcycle has a smooth ride, GPMotoSports uses a “Static Balancer” rather than a “Spin Balancer” which are the machines you typically see used in motorcycle shops. Although using a static balancer takes a bit longer than a spin balancer, it results in a more accurate balance which translates into a smoother ride for you – whether you ride on the track, street, or both. We can also install DynaBeads for a smooth, vibration-free ride that automatically adjusts as your tires wear over time. In addition to mounting and balancing motorcycle tires, GPMotoSports can install front and rear tires directly onto your motorcycle. Whether your motorcycle is a chain drive, shaft drive, or belt drive, we can professionally uninstall/install your wheels and tires on our in-house motorcycle lift. Following your manufacturer’s recommended maintenance schedule is essential to ensure reliability, maximum performance, and optimal gas mileage out of your sport bike, cruiser, or off-road motorcycle. 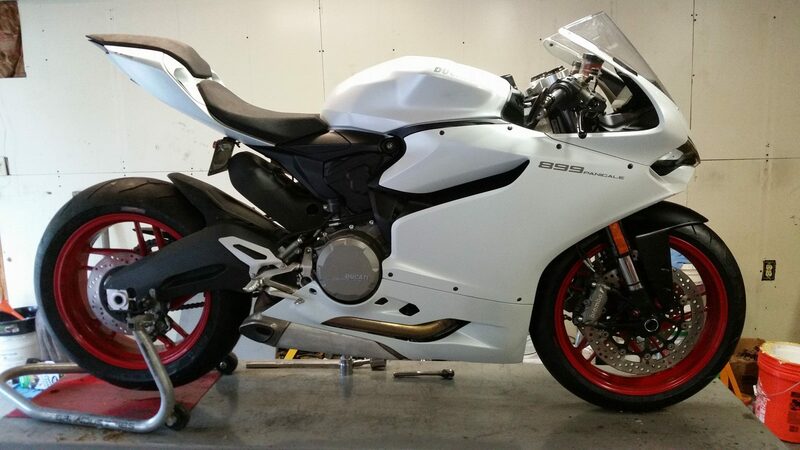 Here at GPMotoSports, we can handle all of your motorcycle maintenance needs, including oil and filter changes, brake services (rotors, pads, etc. ), fluid flushing (brake, clutch, coolant, etc. ), chain and sprocket replacements, valve adjustments, and more. In addition to standard maintenance services, we can also diagnose and repair mechanical and electrical issues with your motorcycle. 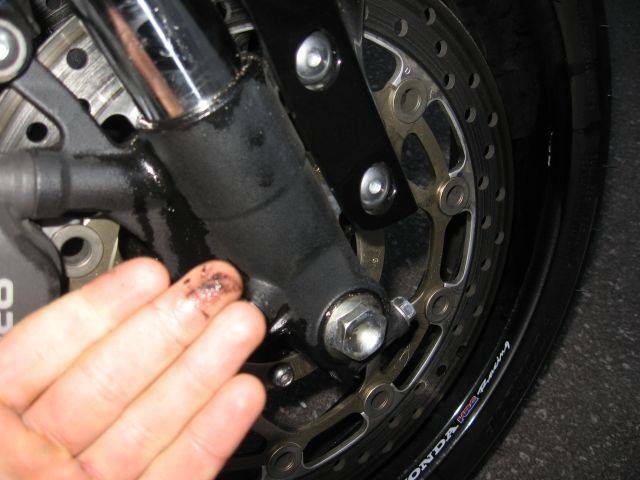 Our repair services include, but are not limited to, fork servicing (seal removal and replacement, fluid, etc. ), part/component replacement (staters, rectifiers, etc. ), and more. To help make your bike your own, we can order and install aftermarket parts to improve your bike’s appearance and performance, such as LED lighting kits, exhaust systems, windscreens, and other bolt-on accessories.